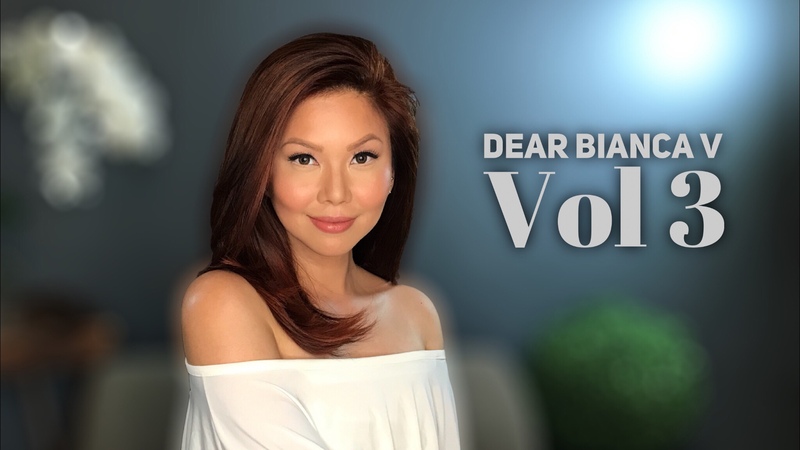 Welcome to another installment for my Dear Bianca V section of the website where we place the focus on your career! It’s been awhile since I’ve been able to answer your questions in this VLOG manner. I figured that since some of you have summer breaks for whatever reason, it’s a good time to also give ample thought as to where you want your career to go to in the near future. In Volume 1, I got to tackle several topics from dating to fashion to depression and more. Then there’s Volume 2 that put focus on travel tips! Then here we are at Volume 3: I’ll be discussing something I’m sure many of you can relate to when it comes to being at a crossroads in your career. Given how frequent I receive questions regarding career or life path, I’m only answering one question. It makes it easier since all those similar questions pretty much arrive at the same bottomline: choosing a stable job vs the job of your dreams. Sound familiar? If you’re in the same situation, today’s episode is just for you as I tackle your career. Even I, myself have been in this situation. So even though it may seem like a bed of roses now, career-wise, as I truthfully share, that hasn’t always been the case. If you have a question for me regarding anything at all, don’t hesitate to ask me here. Think of this as my extended self from the podcast many of you may know me from. Enjoy watching and I hope what I have to share helps! NOTE: This written post is merely an introduction as the main content is in the video. I highly encourage you to watch it for the full experience on what the episode is truly all about.